For charities and other not for profit organisations, we are pleased to be able to offer all inclusive, reduced rates of £6.50 + VAT per phone per month. Unlimited features including call recording, intelligent call routing, call menu systems, voicemail, music on hold, full support and hundreds more. And for £9.99 + VAT charities can have the same features as above including a desk telephone. Based in Kingston Upon Hull, OPEN VOIP provides many charities, small and large, with phone systems allowing them to get on with their work easily, efficiently and cost effectively. Call forwarding, voicemail, fax to email and voice recording are all services that come as standard with OPEN VOIP. No Charity too Big or Small. Whether you are a small charity needing one new number, or a large organisation with multiple employees and the need for a multi-site switchboard system, we can set you up to our cloud-based service and start saving you money, as well as giving your organisation the scalability and flexibility that it needs for the the future. We strongly believe that organisations shouldn’t be charged for their phone system services based on their size, therefore our prices and features are standardised regardless of your institution. We also believe that you shouldn’t be charged any hidden costs or call setup fees, so you can be rest assured that you won’t have any surprises when your bill arrives. Our local service team are friendly, efficient and professional; we are here for your support and to ensure that everything runs smoothly with your institutions phone service. Our teams can tailor your phone system to exactly fit your day-to-day needs. We are always here to answer any question that may arise to do with your current VOIP system, or about extending your systems capabilities to adapt to your organisation. What ever it is, we’ll have a solution, and will support you every step of the way. 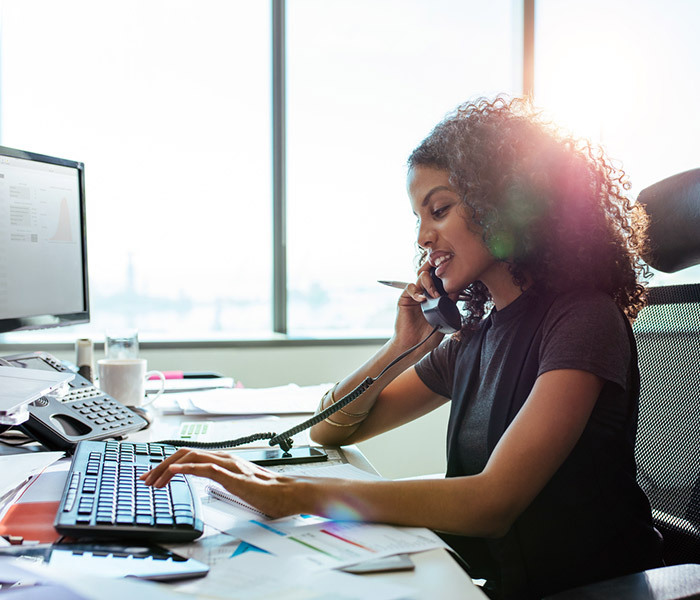 If a flexible, quality telephone system is what you are looking for and to save money, then I have no reservations in recommending this refreshingly exemplary company. Based in Kingston Upon Hull, OPEN VOIP provides many businesses, small and large, with phone systems allowing them to get on with their work easily, efficiently and cost effectively. © Copyright 2018 OpenVoip | Made by blink.